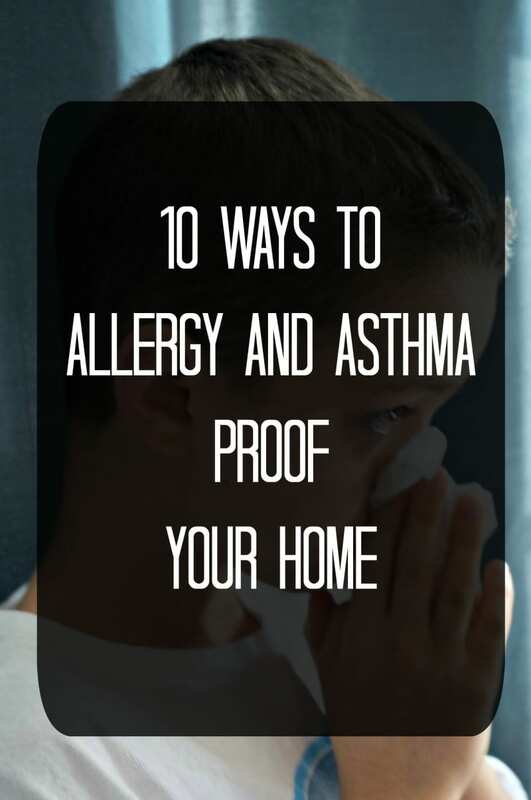 10 Ways to Allergy and Asthma Proof Your Home: If you battle from seasonal allergies or seasonal asthma–you need to follow these simple tips to help combat allergens and make your house a safe haven! Does someone in your home suffer from allergies or asthma? Do you ever wake up with a stuffy nose or start your day with a sneeze or two? What about towards the end of the day, do you find yourself plagued with a relentless cough? If you answered YES to any of these questions, I have some strategies that will help you breathe easier and keep your allergies, asthma, or sniffles at bay and allow you to make your home truly your safe haven! 1. Shower at the end of the day. If you are like me, you like to wake up to a nice shower. But when the pollen count is high it is best to shower at the end of the day, so you are not sleeping with a head covered in the stuff that makes your eyes water! 2. Use local honey as a sweetener. It has been proven to help reduce local allergens. Honey is one of my go tos as a natural sweetener, so I choose to buy local to help with allergies (plus I love to support local farmers!). 3. Keep your windows closed in spring and fall months. Oh it is so tempting to open up the windows to let the cool spring and fall breezes in, but if you are a severe allergy sufferer, you are just letting the enemy invade your home! Fall and Spring breezes both bring with them pollen, mold, and dust right into your house. 4. Irrigate your nose with a saline solution at least once a day. This has by far been the most effective solution for my allergies!! Every morning and evening, I use a nasal saline rinse bottle to rid my nose of all the pollen, dust, and dirt it has collected through the day. You can purchase it pre-measured at just about any drug store, but it comes with a hefty price tag. With a few ingredients and a bit of time, you can have your nasal saline solution ready for you all year-long. Mix together, seal well, and store in dry, cool place. Use 1 teaspoon of mixture to 8 ounces distilled water in a Nasal Irrigation Bottle and flush your sinuses according to manufacture’s instructions. This solution has been approved my 3 ENTs I have seen in past decade–but you should always check with your doctor about any new routines or home remedies you may use. 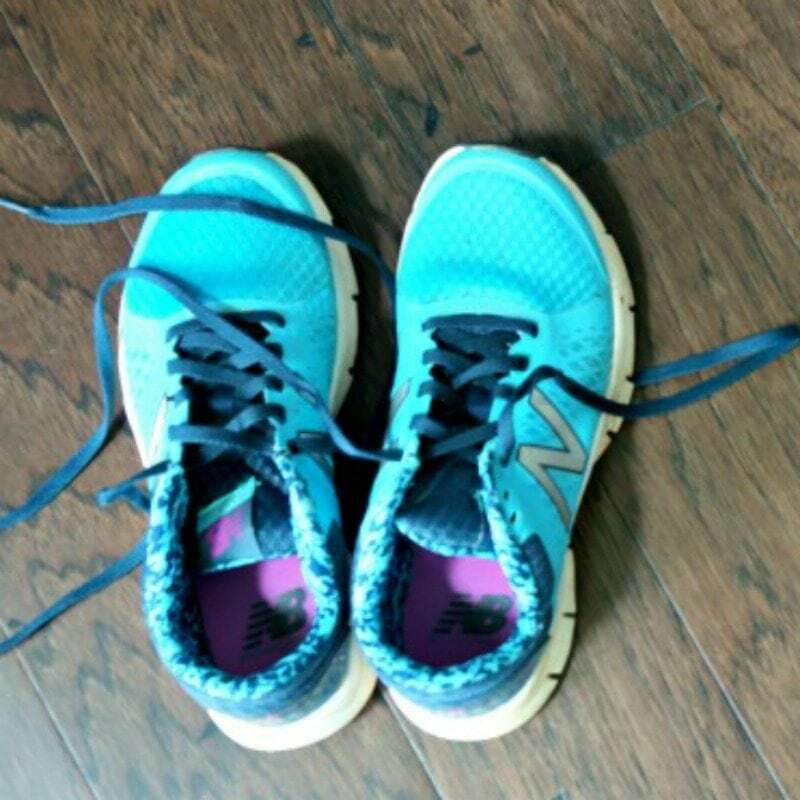 Your shoes have seen it all–dirt, germ, dust, pollen, mold–you name it and they have probably stepped in it! Removing your shoes (and wiping your pet’s feet) upon entry into your house will help keep the number of lung irritants brought into your home significantly lower. I also like to keep a sturdy welcome mat outside all doors for people to wipe their shoes–because you know there will ALWAYS be that person who refuses to take their shoes off. 6. Do not use chemical cleaners. If I want to give myself a quick headache and terrible coughing spell, all I have to do is spray some disinfectant spray. And don’t even get me started on harsh bathroom cleaners! Every time you use harsh cleaners you are releasing irritating chemicals into the air. These irritants will cause aggravation on anyone’s breathing, but when you already have a condition that inhibits lung function, these irritants are much more than just a bother. 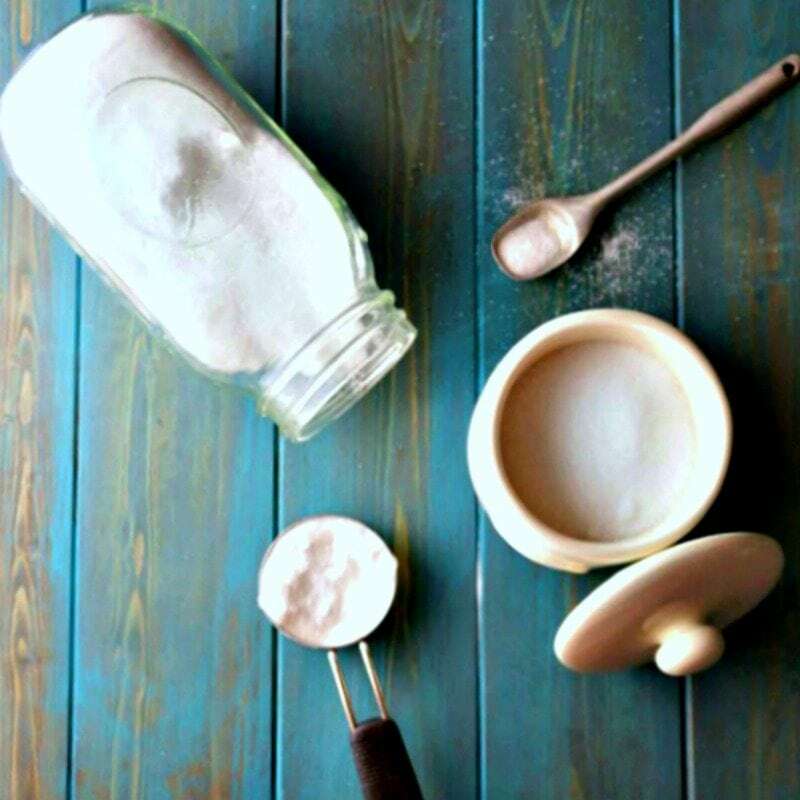 You can purchase natural cleaners at any store or make your own, like these DIY Natural Disinfectant wipes. These strong scents are anyone with allergies or asthma’s WORST nightmare. My parents have them in every room of their house and they know the minute I come to visit, they have to all be removed. Either that or my son will be coughing non-stop and I will be on the bed with a migraine in minutes. I love simmer orange peels on the stove or use essential oil diffuser to emit natural air fresheners. 8. 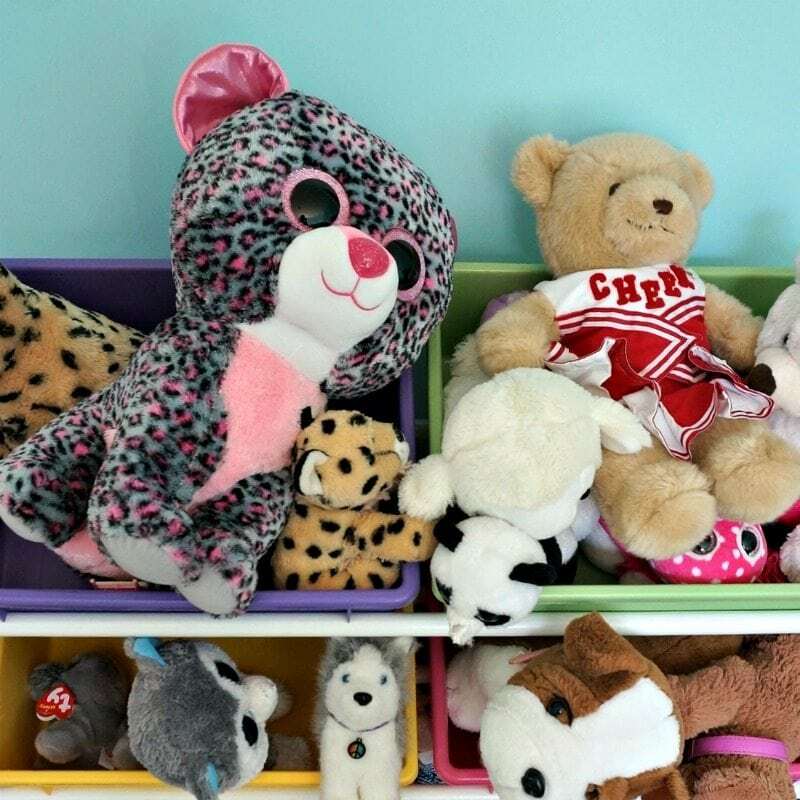 Get rid of Stuffed Animals (or remove from bed). When we found out my son was allergic to dust mites (severely) the allergist told us to immediately get rid of ALL of his stuffed animals. That was easy for him. When we found out my daughter was allergic to dust mites as well, that was not so easy, in fact it was more like a nightmare! She is super attached to stuffed animals. The doctor told me to allow her to sleep with one small stuffed animal and when possible, sneak it away from her once she fell asleep. Well, I can tell you, I do NOT go into her room every night and pry the tiny bear or cat from her arms. Instead I allow one animal at a time and only for 3-4 days before I wash it in hot water. And I don’t let her chosen bed mate to leave her room–to minimize other allergen contamination/germs. In other words, she can not drag her stuffed animal to play-dates, school, or all over the house and then back to bed with her. 9. Vacuum your house thoroughly. This seems like a no-brainer when it comes to helping to get rid of pollen in you house. But it can not be overlooked. It is so crucial to vacuum and sweep all the floors in your home at least twice a week to get rid of all dust and pollen that has been brought into the house throughout the week. 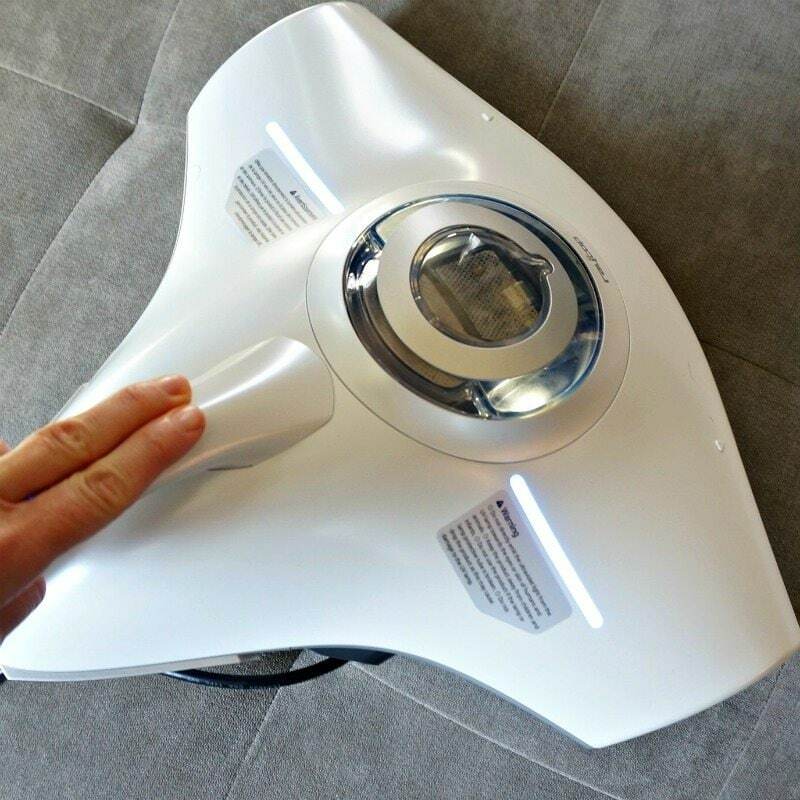 I also use the attachment on my vacuum to dust furniture (upholstered furniture is extremely important to vacuum well) and ceiling fixtures as well. It will truly help minimize suffering. A word of advice–if you are the person suffering from allergies or asthma, be sure to wash your nose out with your nasal rinse AFTER any vacuuming or dusting of your house! Our bedding is one of the dirtiest places in our house. Filled with our dead skin cells, it is the perfect breeding ground for dust mites. Encase your mattresses, box springs, and pillows in allergy-proof or airtight zippered plastic covers. Wash all bedding weekly in water that is at least 130°F, and dry everything in a dryer on the hottest setting. If your budget allows, consider a room purifier. Whole house air purifiers are not as effective as ones for just single rooms. I run one in each bedroom at night with the door shut. I so hope that these DO help your husband! I am telling you that the filter was disgusting each time I have used it and all the other tips help tremendously. LOVE to you!